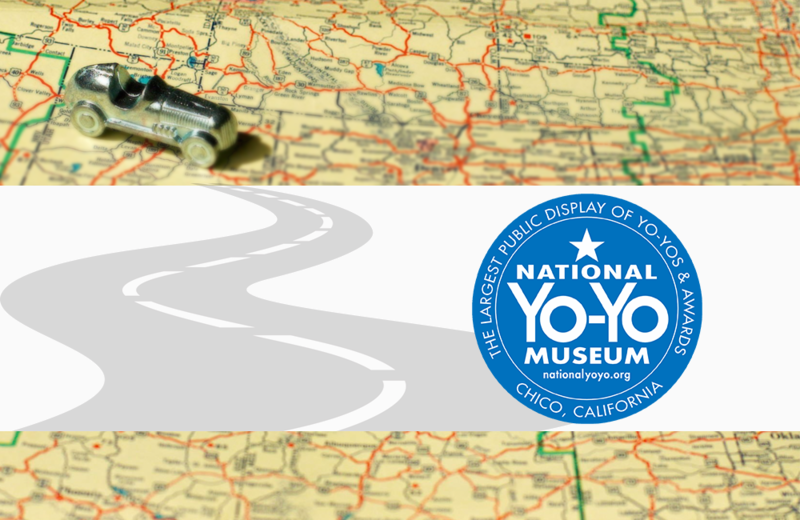 The National Yo-Yo Museum in Chico, California offers the world’s most extensive collection of yo-yos and yo-yo-related memorabilia. The relatively simple toy comprised of a string and two disks attached to an axle is a symbol of childhood for many people. While the mass popularity yo-yos waxes and wanes, there are people for whom yo-yos are always in style. The National Yo-Yo Museum gives a nod to our collective childhood experience while making the case for the longevity of this pastime. Visitors to the Museum will enjoy seeing vintage yo-yos alongside the world’s largest yo-yo weighing an astounding 256 pounds. Contest awards and photographs round out the Museum’s displays, providing a look inside the world of those whose experience with yo-yos is much more than a fleeting interest. Don’t be surprised if a visit to the Museum inspires a yo-yo purchase and a renewed interest in throwing. The National Yo-Yo Museum is open 7-day a week. Admission is free. The Flexible Flyer’s New Jersey roots are honoured by the Moorestown Public Library's permanent exhibit dedicated to the iconic steerable sled. The Children's Museum of Indianapolis offers kid-centric programming that ignites the curiosity of children and adults alike.